Travelling opens up a different aspect of life for each one of us to explore. It can be highly therapeutic and can help you rediscover your own self. One of the most important aspects of travelling, in my opinion, is exploration. This exploration only gets better when you’re on a lookout for good food and you find it too! If you’re looking for a food travel trip, leaving out Asia from your itinerary can be a disastrous food crime to commit. Good food is definitely synonymous to Asia. If you’ve visited Asia, chances are that you may not disagree. Travelers to Asia may or may not be in the quest to try out its sumptuous delights, but the best parts about what they enjoyed during the trip would definitely include the delicious Asian cuisine. Asian food is an eclectic intermix of awesome flavors, salubriousness, cost-efficacy and an aroma that can be just as captivating as drugs for food fanatics like me! Sushi is one of those famous Japanese dishes that have by far, taken the whole world by storm. Sushi is an innovatively prepared delicacy that stands out in the multifarious lists of Asian foods worth trying. 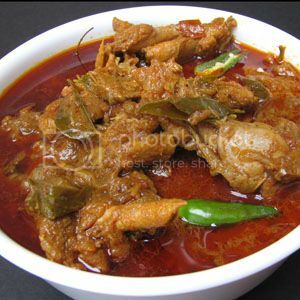 It requires proper skill and techniques to prepare this dish, but it can end up as one of the most delicious dishes you ever tasted! It is creatively served with soy sauce and wasabi to add some spicy flavors to this heavenly preparation. 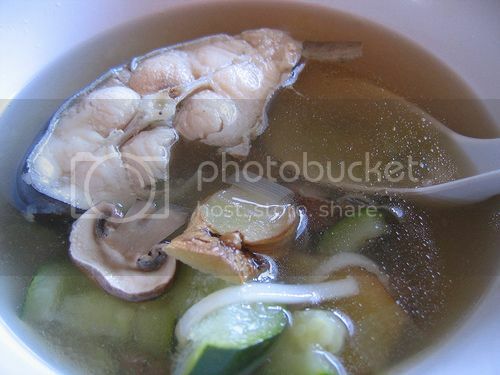 Thai cuisine is well-known for its saucy taste and tantalizing tease to your taste buds. 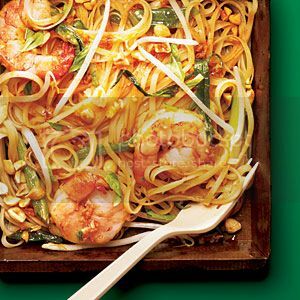 You can find some of its different versions everywhere else, but the truly delicious and original Pad Thai is much more delicious than words could ever describe. This gastronomical treat conditions fried rice with peanuts and sprouts in the most ingenious manner. It is a healthy delight that leaves you craving for more and more. Asian countries are known for their obsession with rice and veggies. Fried rice, a staple diet in almost every Asian country, is tastefully prepared in most Asian countries. 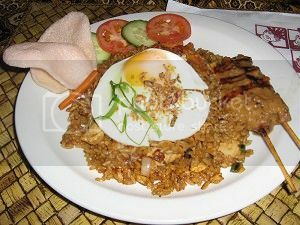 You can encounter this delicious preparation, which is often referred to as Nasi Goreng, almost everywhere in Asia. You can choose this delicacy to suit your tastes and enjoy this eclectic and healthy combination of some of the most interesting components. 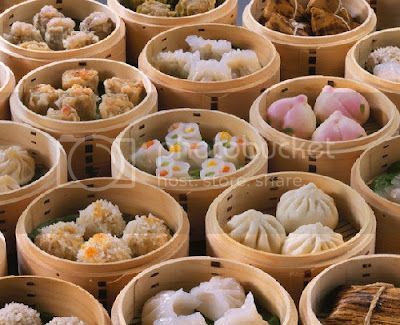 Dim Sums are popular amalgamations of local dishes with the migrant tastes of the frequently travelling Chinese. These pretty-looking little treasures of food are steamed and served to perfection on small plates. You get to have these with spicy or bland sauces, whichever please your taste-buds. Your trip to Asia isn’t complete unless you’ve tried out this heavenly dish, which is prepared with a touch of delicious Asian flavors. It is usually served with rice, dinner rolls or sometimes with Indian chapattis that are generously garnished with butter or ‘Ghee’. The Chicken Rice makes up to be one of the tastiest Indian delicacies that can be spicy, creamy or tangy according to your preference. These are often associated with Chinese cuisines, but are one of the delicious offerings of Vietnamese cuisines. Most Asian chefs vote for Vietnamese Spring rolls over the traditional Chinese Spring rolls. These are truly a delight for most travelers and can have varying ingredients depending on the country you’re trying them from! Japanese have come up with some of the most amazing culinary delights, which never fail to impress connoisseurs of good food anywhere in the world. 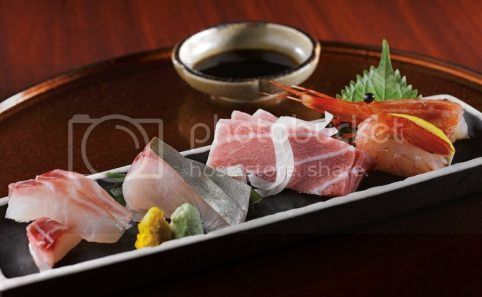 Kaiseki is without a doubt, one of the 10 popular Asian food delicacies worth trying. 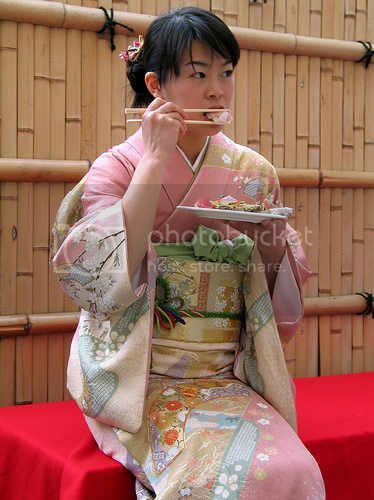 Kaiseki is a delicious delicacy that is ceremoniously arranged and comprises of some unique components. Kaiseki mostly includes Sakizuke, Takiawase, Su-zakana and Hassun along with the different soups. Indonesia can never be far behind when you’re discussing about savory cuisines and delicacies in Asia. Mi Goreng is a classic Indonesian delicacy that is sold almost everywhere in Indonesia. 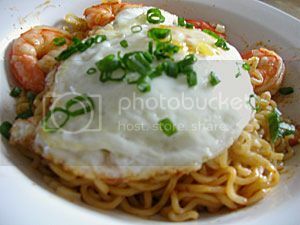 It is a nutritious delight comprising of fried noodles, garlic, onions, eggs and meat of your choice. 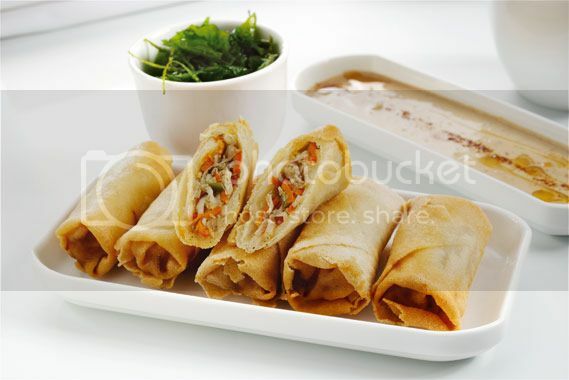 It is a filling delicacy with a sweetened taste due to the distinctive sauces used with it. Applying for Singapore Working Holiday Pass becomes all the more rewarding with its awesome Hawker foods. 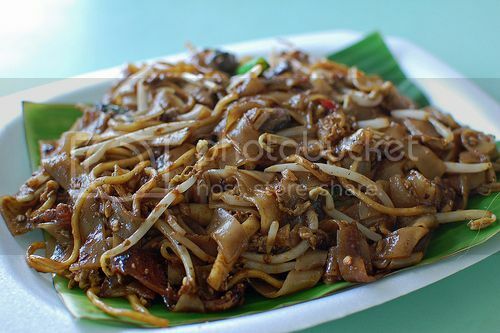 Char Kway teow is one of the choicest offerings of Singaporean cuisine that is easily available at most hawker centers. You can look out for this amazing mixture of flat-fried noodles, chillies, Chinese chives, dark and light soy sauces, bean sprouts and many other delicious constituents. This Cambodian offering is replete with nutrition, health, taste and aroma which make for an ideal Asian delicacy. Tastefully garnished with Cambodian spices, this is a dish that appeases tourists from all over the world. The base of this delightful dish is usually the catfish or any other freshwater fish. It is usually served with steamed banana leaves and coconut dishes. Asian cuisines are a storehouse of excellent taste, great health and nutrition. If you’re looking for a healthy palate of tasty food, you must definitely try out these awesome delights. 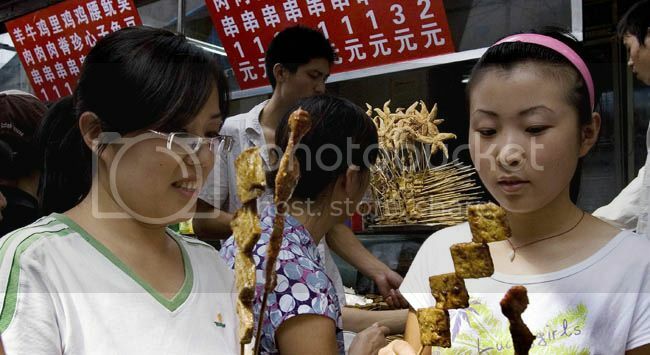 Asia is known for its delicious offerings and you’ll definitely find many more sumptuous foods to try out in Asia. About the Author: Peter Lee is a consultant associated with one-visa.com. 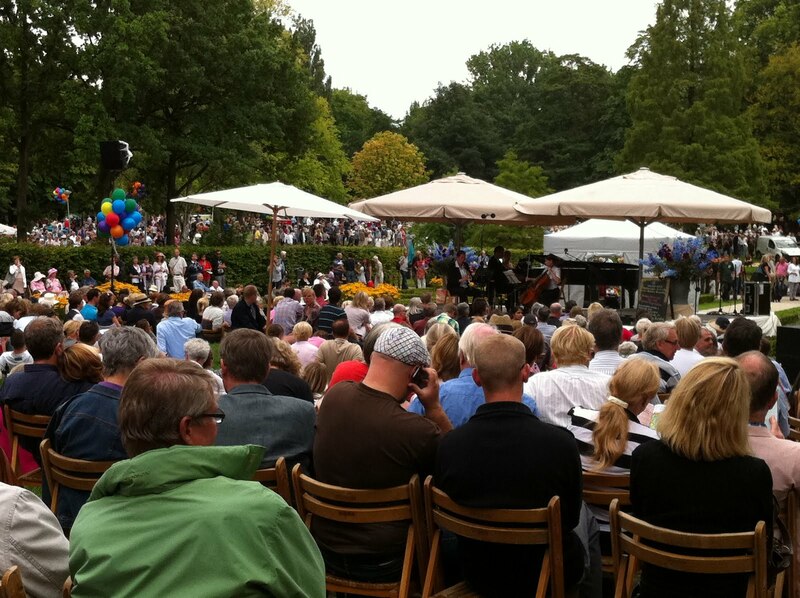 He is a travel buff and an avid blogger, who likes to study the work and business cultures of different places.